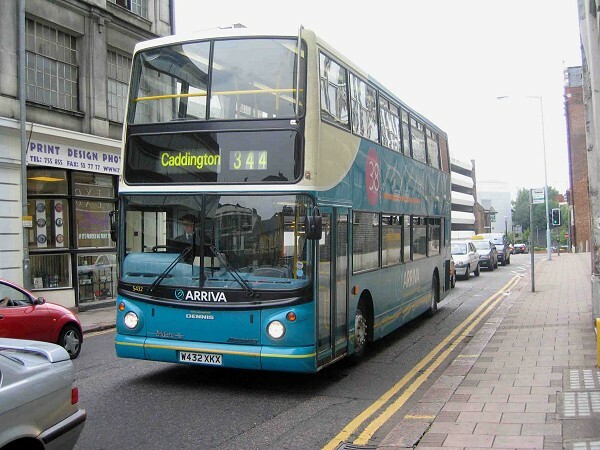 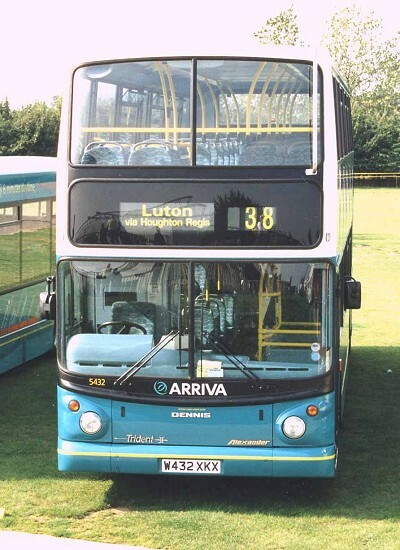 This photograph taken in Luton on 3 July 2003 compliments the one above and shows the same vehicle fleet number 5432. 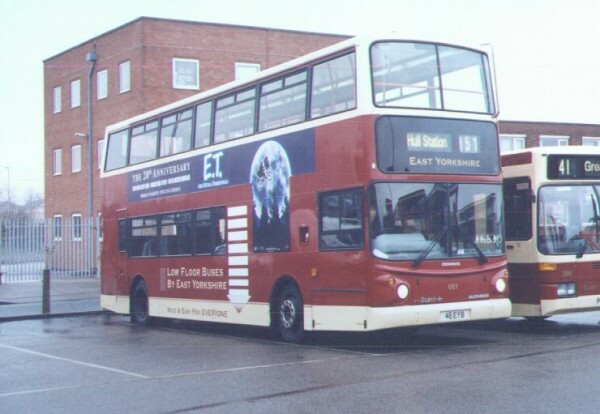 In this photograph the Route 38 branding can be seen on the side of the vehicle. 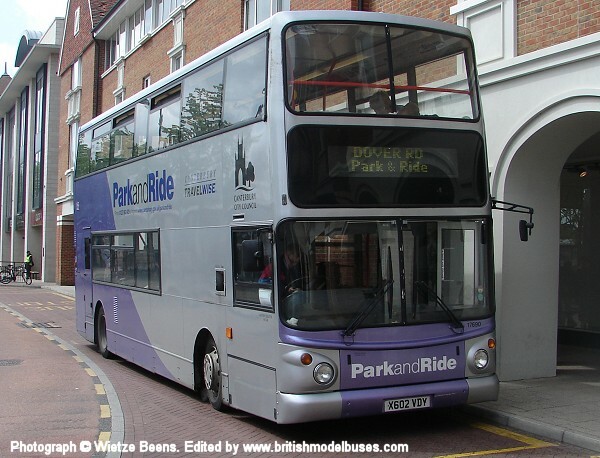 This photograph was taken at Haven Green, Ealing on Monday 3 May 2010 and shows fleet number 5432 (W432 XKX) working rail replacement duties. 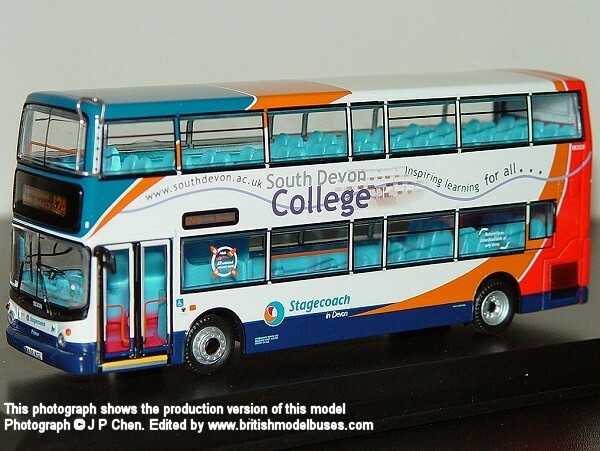 This is the actual vehicle represented by Creative Master Northcord Ltd model UKBUS1039. 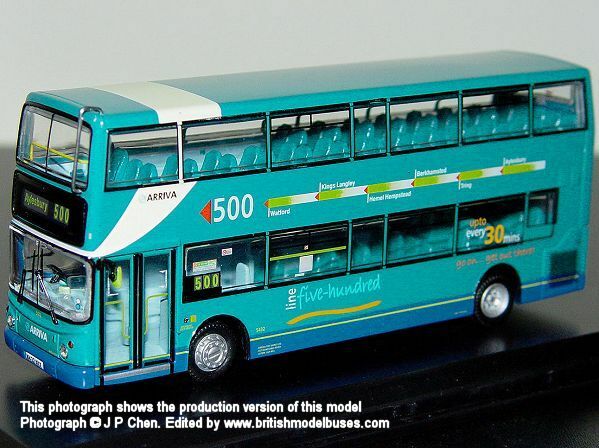 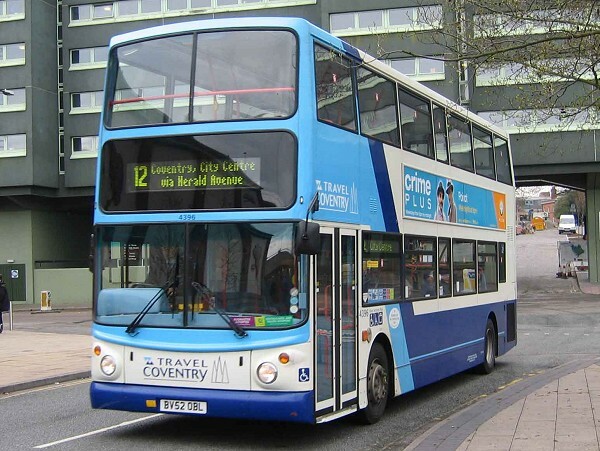 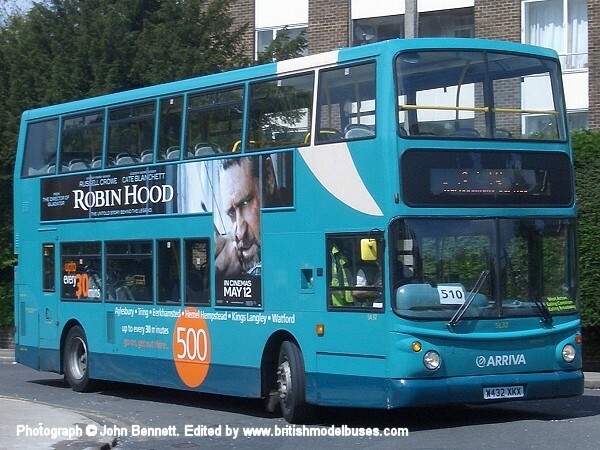 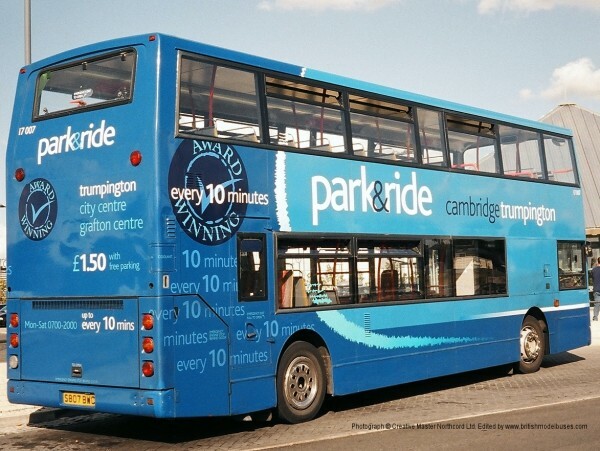 Although it has route branding for route 500, it is a different livery from that shown on the model. 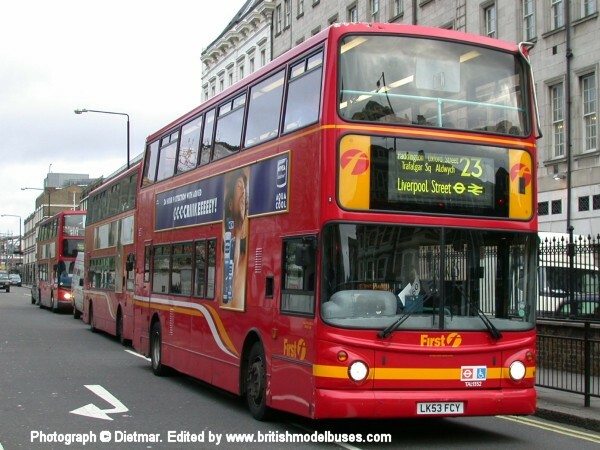 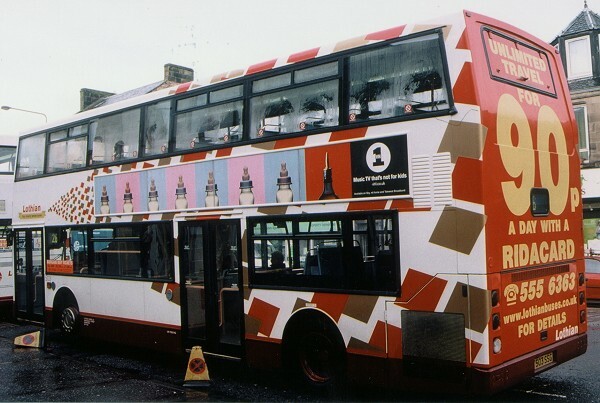 This photograph of fleet number TAL932 (W932 ULL) was taken in the snow in Oxford Street, Central London on 8th January 2003. 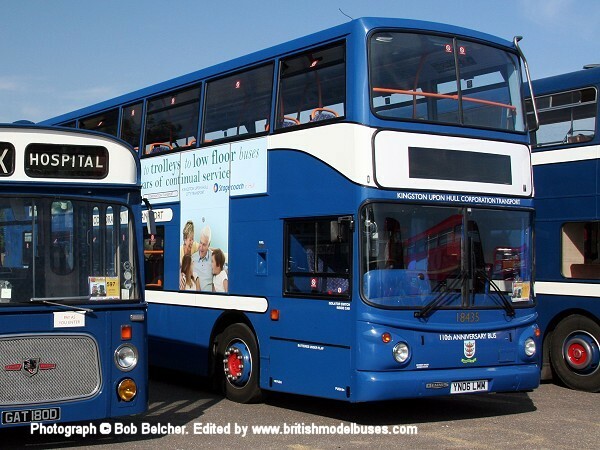 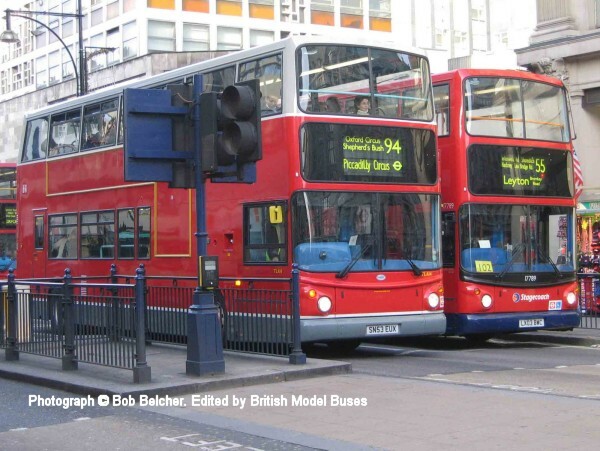 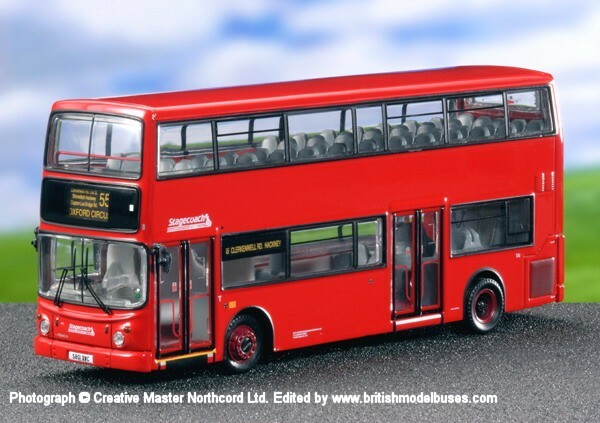 Creative Master Northcord represented sister vehicle TAL937 (W937 ULL) as model UKBUS1001. 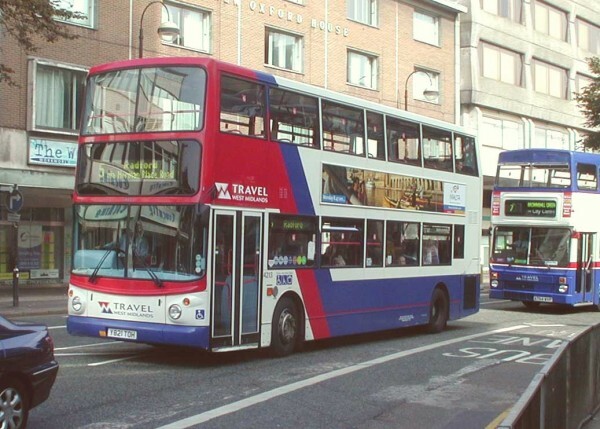 This photograph was taken at Paddington Station on the 14th April 2005 and shows TAL1352 (LK53 FCY) on route 23 to Liverpool Street. 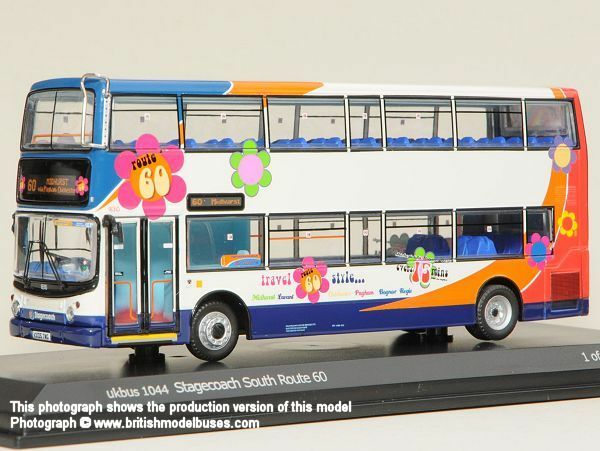 This vehicle is a sister vehicle to TAL1348 (LK53 FCG) as represented by Creative Master Northcord Ltd model UKBUS1018. 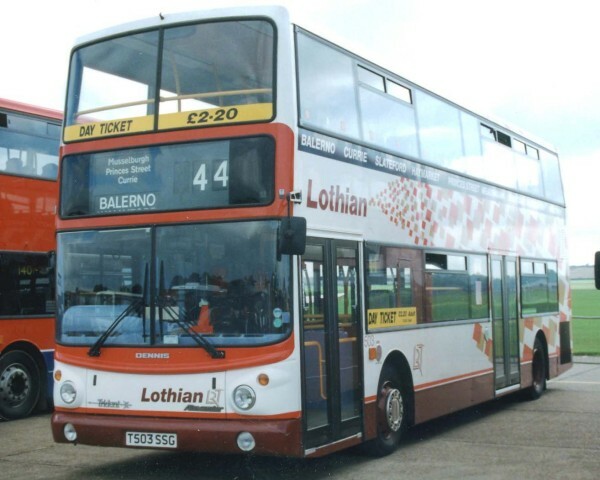 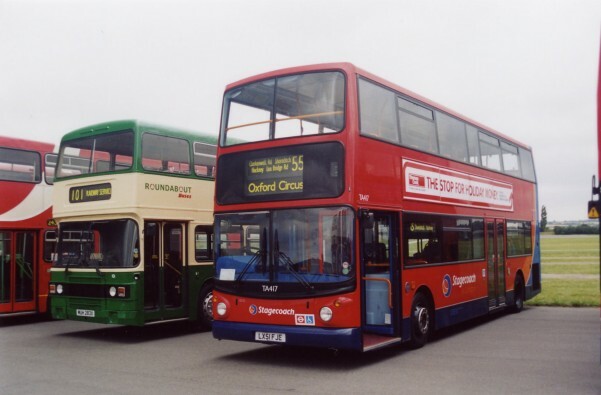 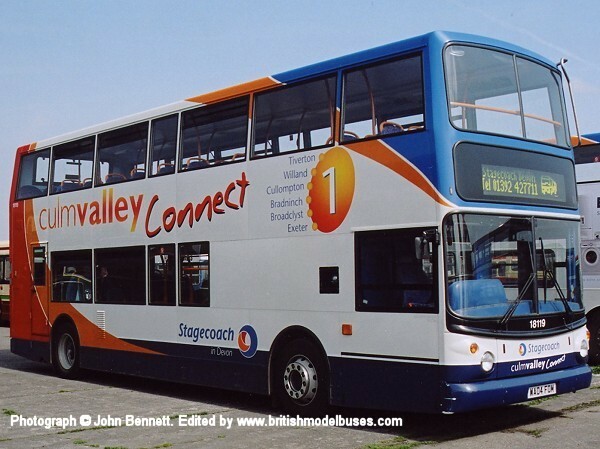 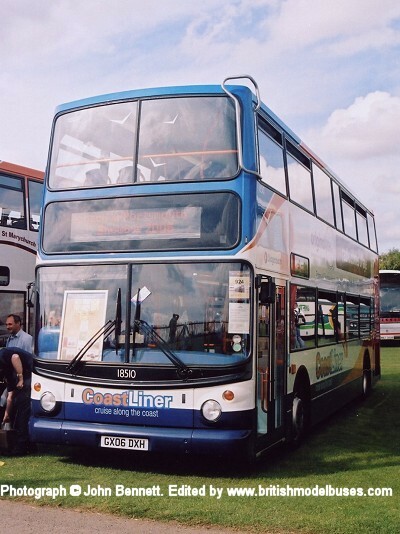 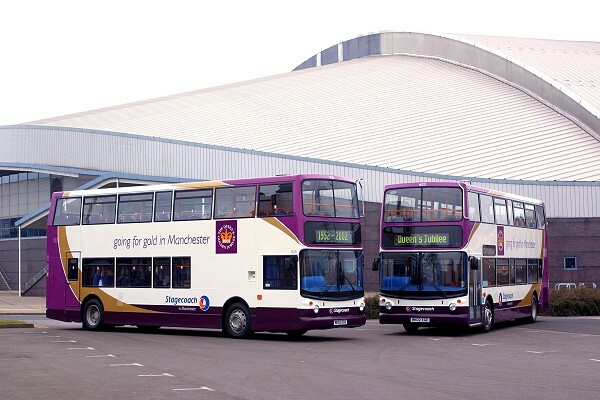 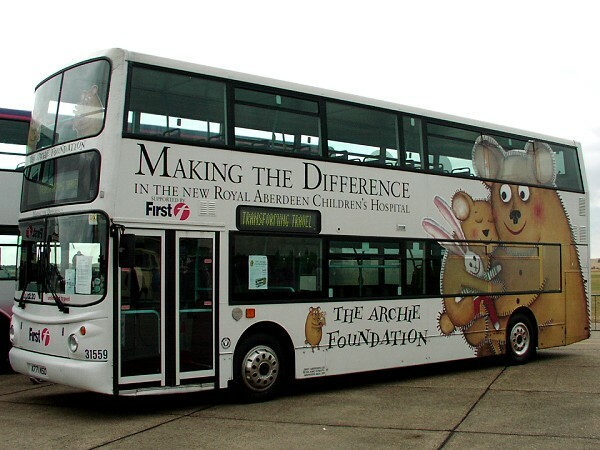 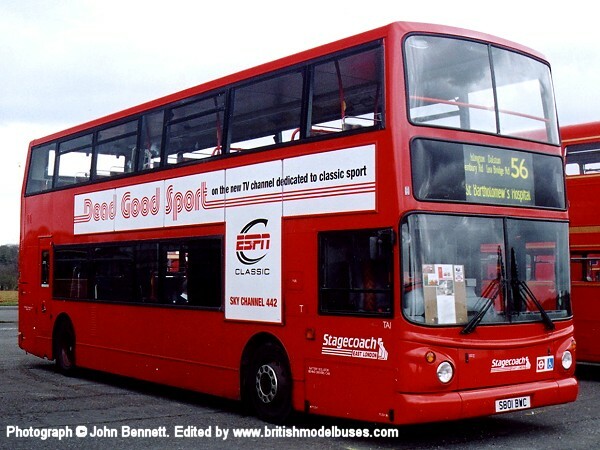 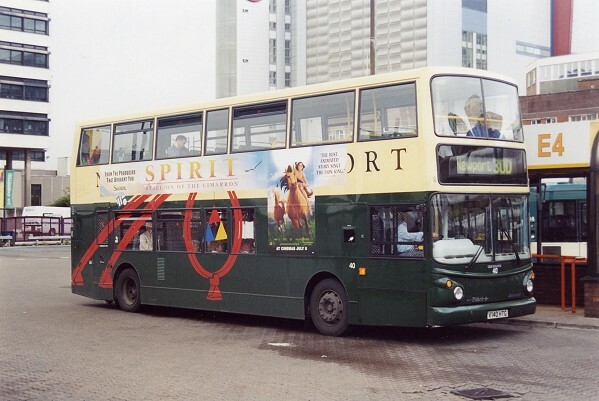 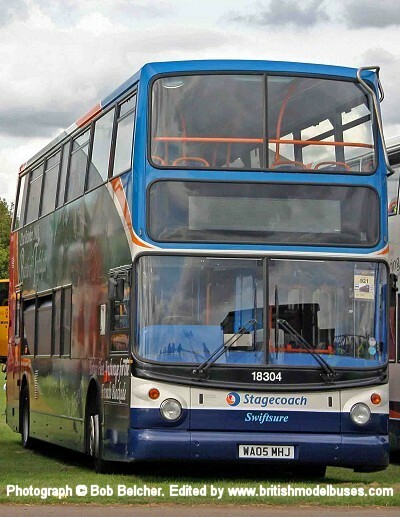 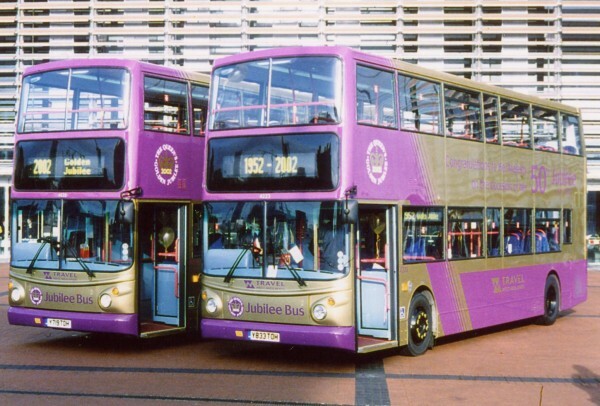 This photograph of fleet number 503 (T503 SSG) was taken at Showbus 1999. 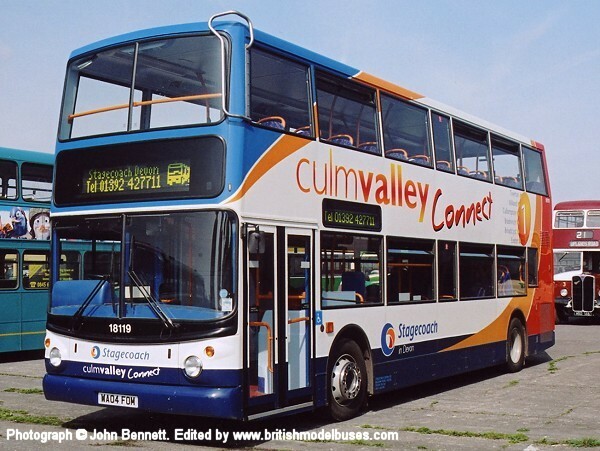 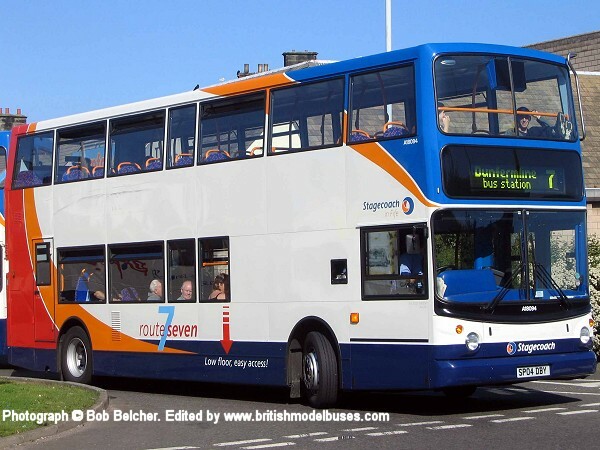 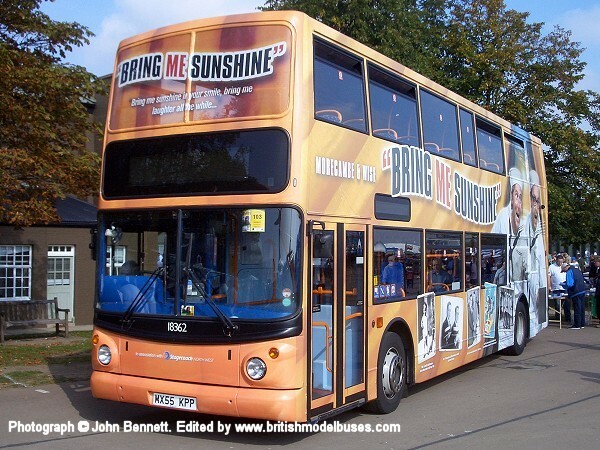 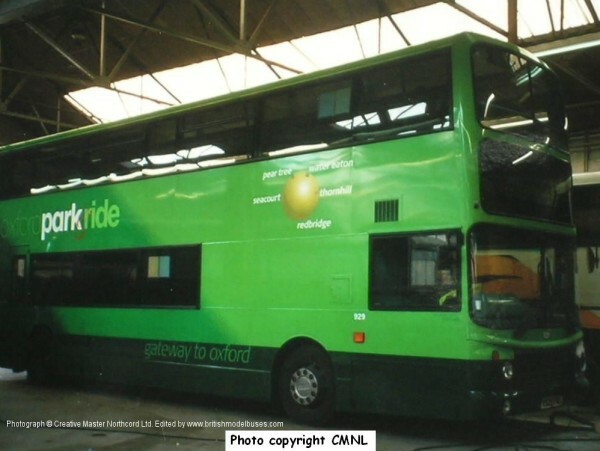 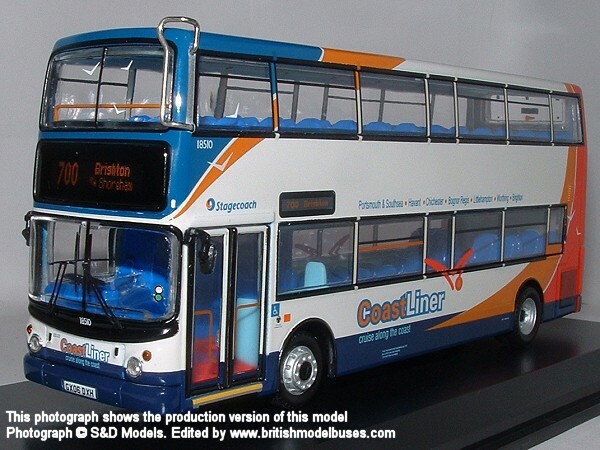 This is the actual vehicle represented by the Creative Master Northcord model UKBUS1004 Please go to the models page to read additional information regarding the actual bus. 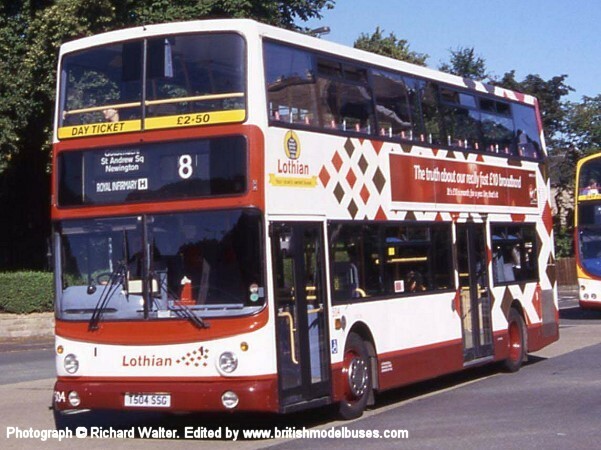 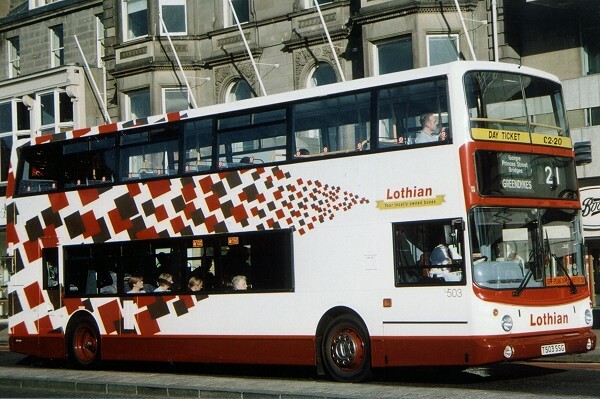 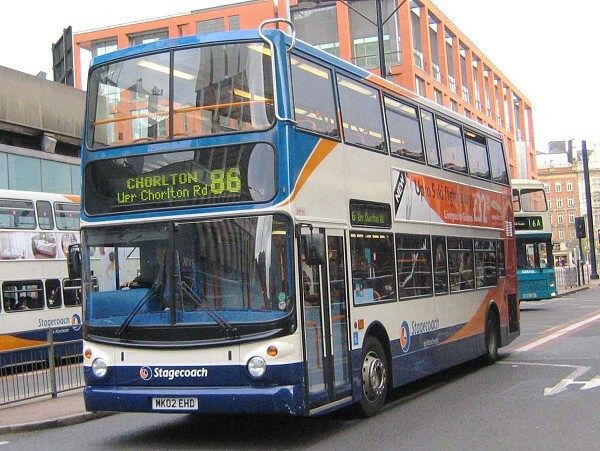 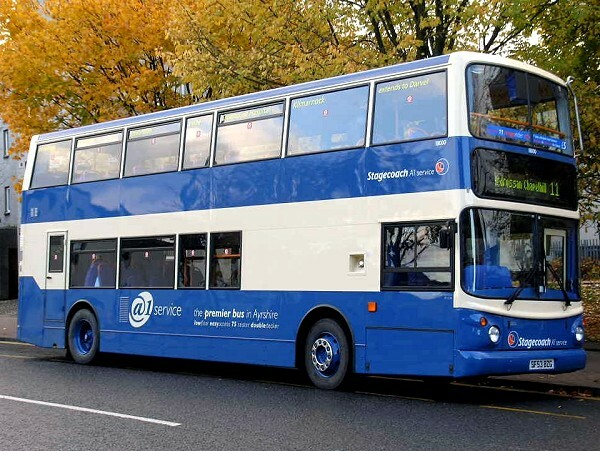 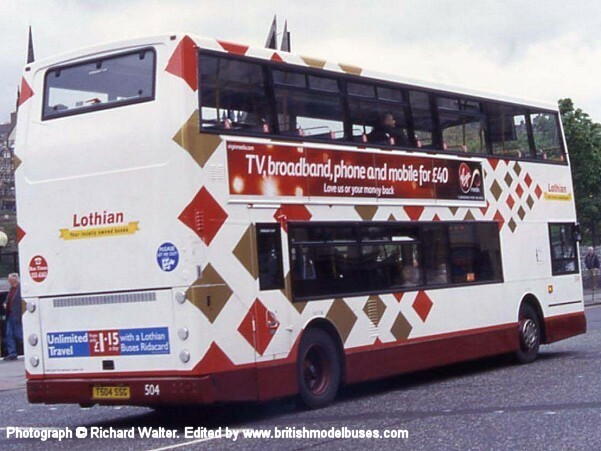 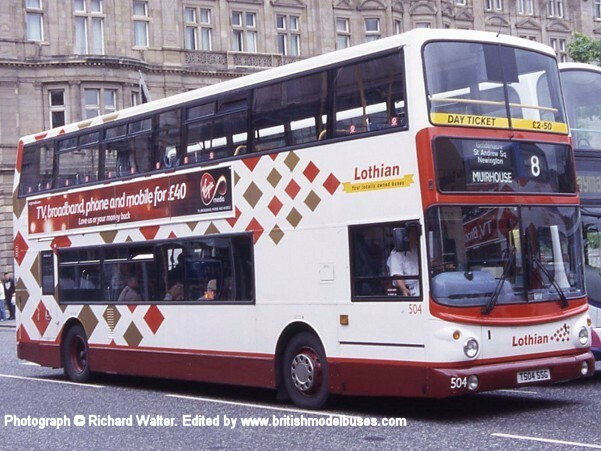 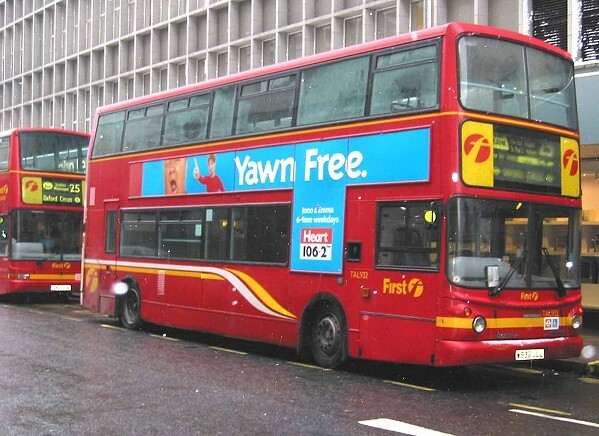 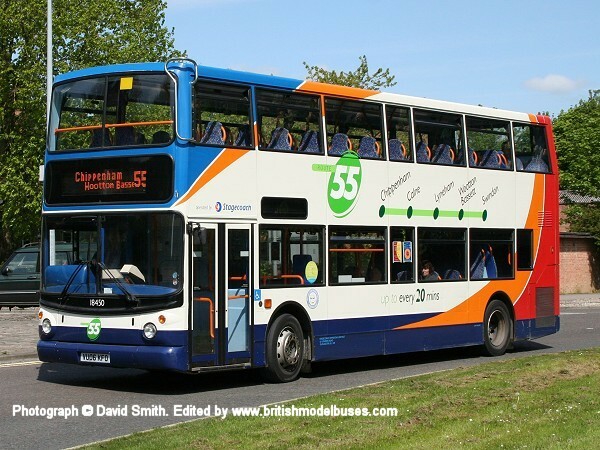 This photograph was taken in Princes Street, Edinburgh and shows fleet number 503 (T503 SSG). 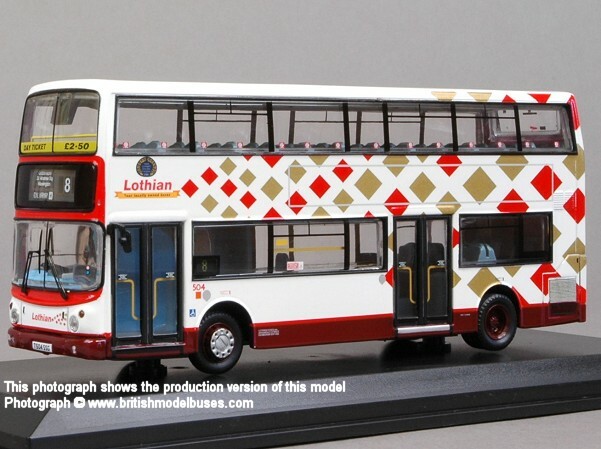 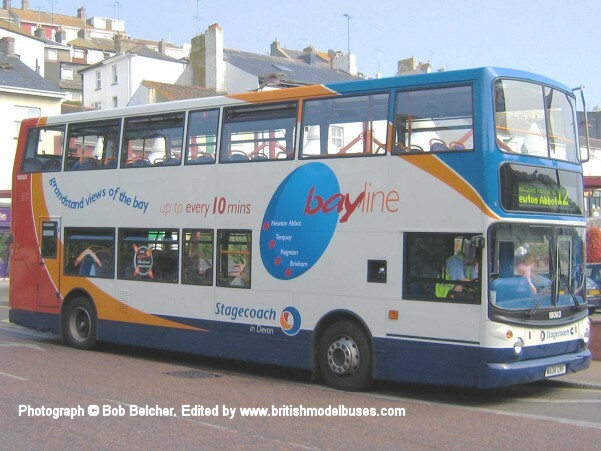 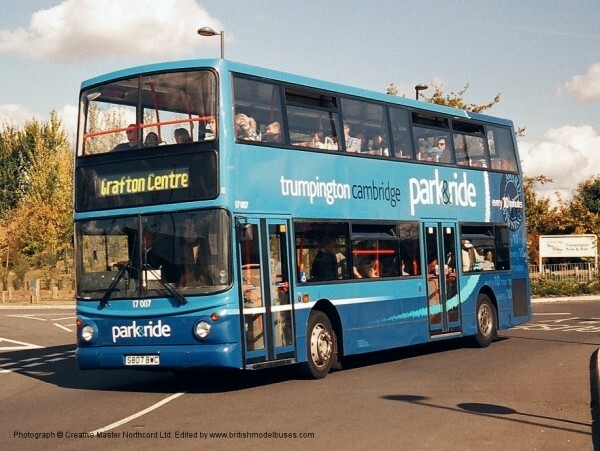 Please go to the models page to read additional information regarding the actual bus. 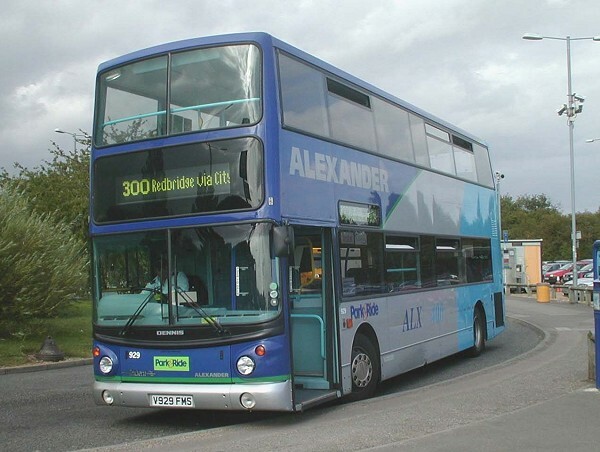 This photograph was taken in Mussleburgh High Street and shows the rear of fleet number 503 (T503 SSG). 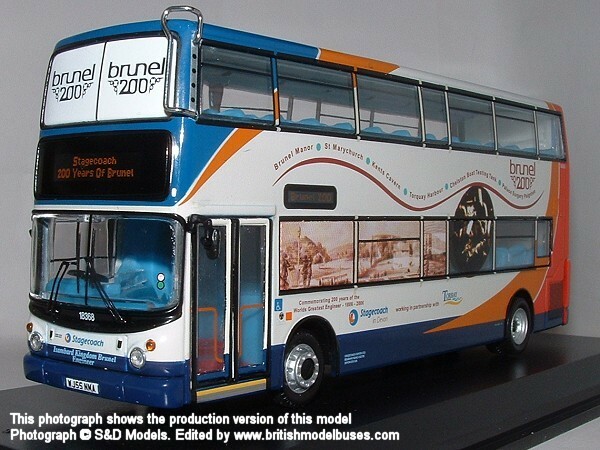 Please go to the models page to read additional information regarding the actual bus. 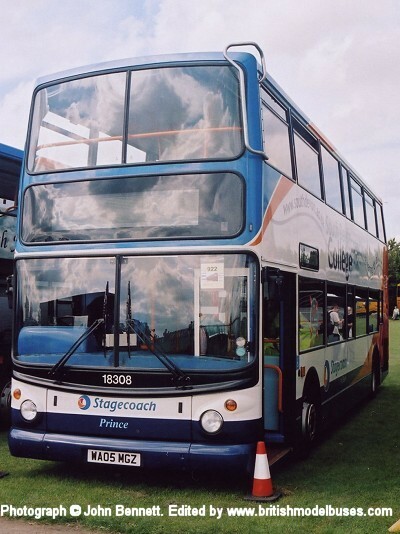 DENNIS TRIDENT ALX400 - STAGECOACH DEVON 17003 "EXETER PARK & RIDE"
DENNIS TRIDENT ALX400 - STAGECOACH DEVON 18063 "BAYLINE"
This photograph was taken at Wisley Airfield as part of the Cobham event on Sunday 3rd April 2005 and shows fleet number 18119 (WA04 FOM). 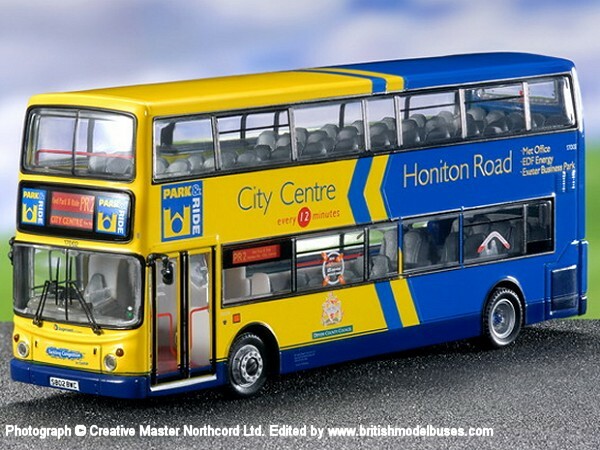 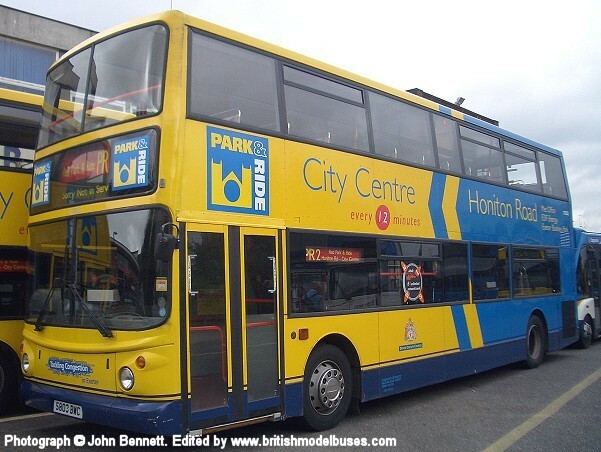 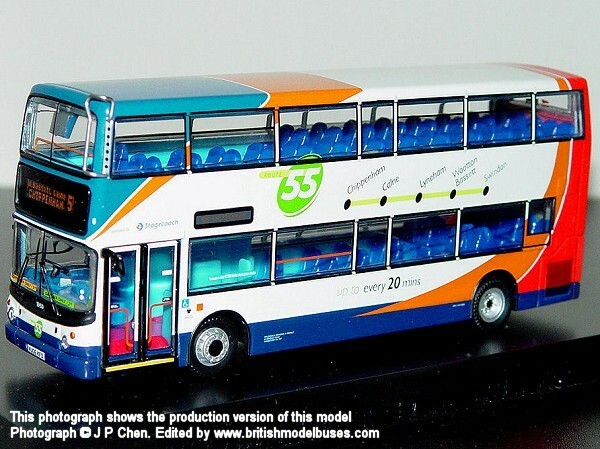 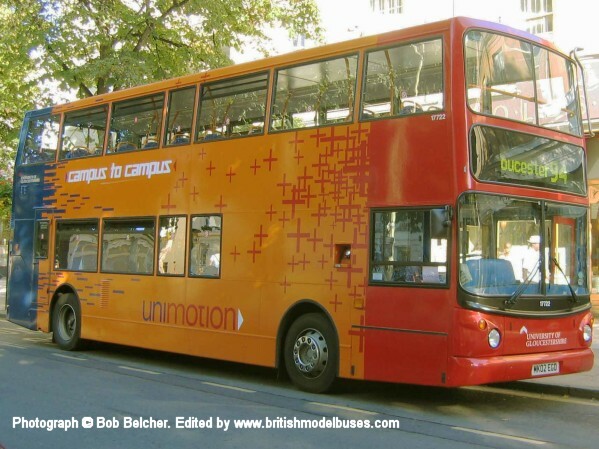 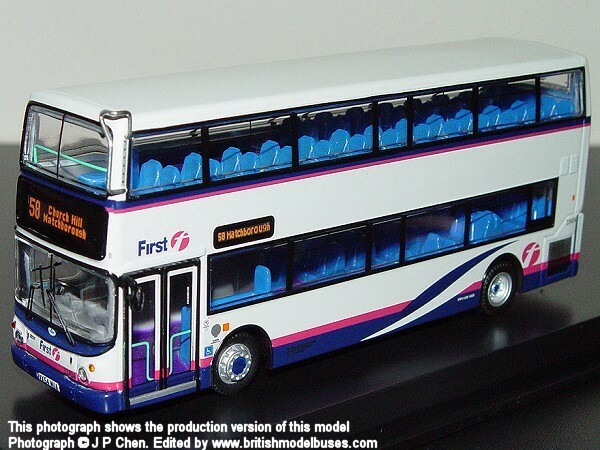 This is the actual vehicle represented by Creative Master Northcord Ltd as model UKBUS0018 (commissioned model). 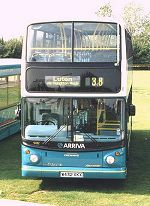 This photograph also taken on 3rd April 2005 at Wisley Airfield shows the offside view of the above. 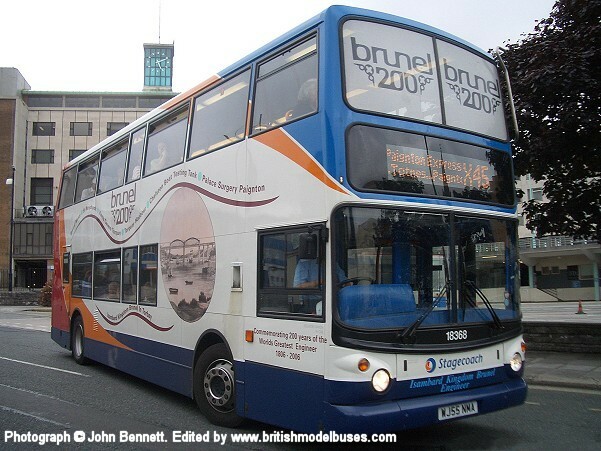 This photograph was taken on Friday 14th September 2007 at Bretonside Bus Station, Plymouth and shows fleet number 18368 (WJ55 NMA). 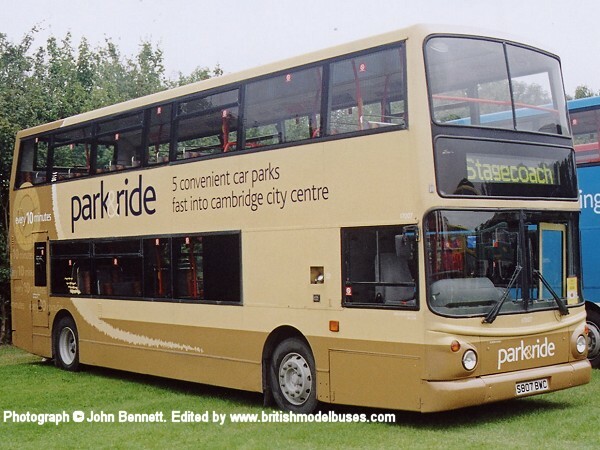 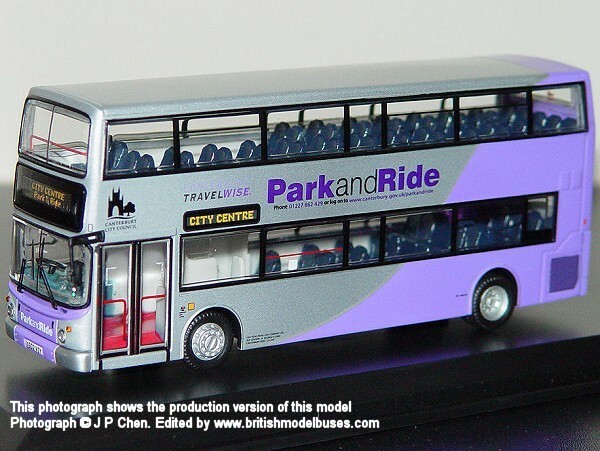 This is the actual vehicle as represented by Creative Master Northcord Ltd model UKBUS1026. 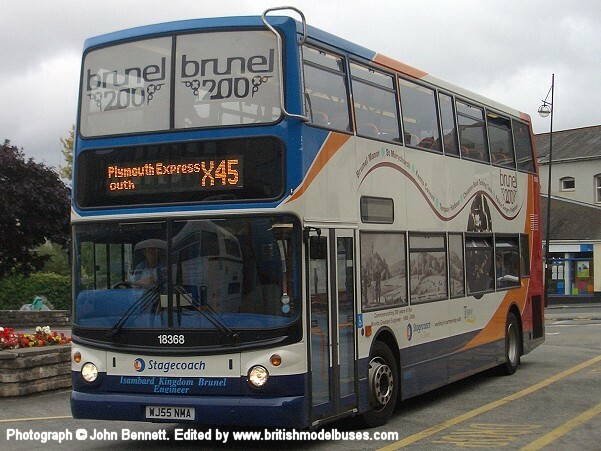 This photograph was also taken on Friday 14th September 2007 at Bretonside Bus Station, Plymouth and shows the offside view of the above. 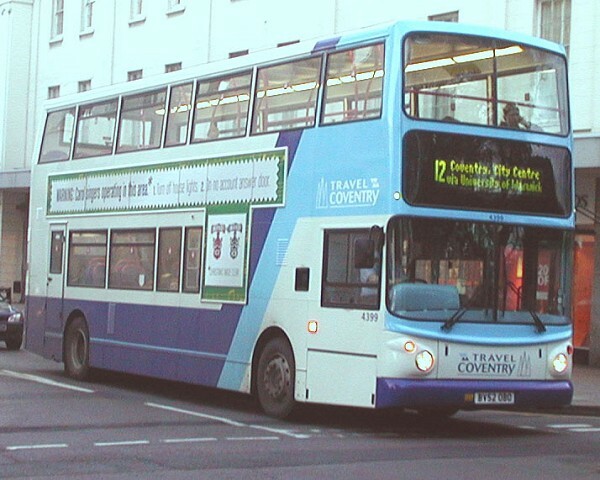 DENNIS TRIDENT ALX400 - STAGECOACH "PINK AND RIDE"
DENNIS TRIDENT ALX400 - STAGECOACH SOUTH 17690 "CANTERBURY P & R"
On Friday 5 July 2002 it was 50 years to the day since trams were replaced by buses on Bristol Road, Birmingham and the opportunity was taken to brand a service and market it as "Jubilee Line". 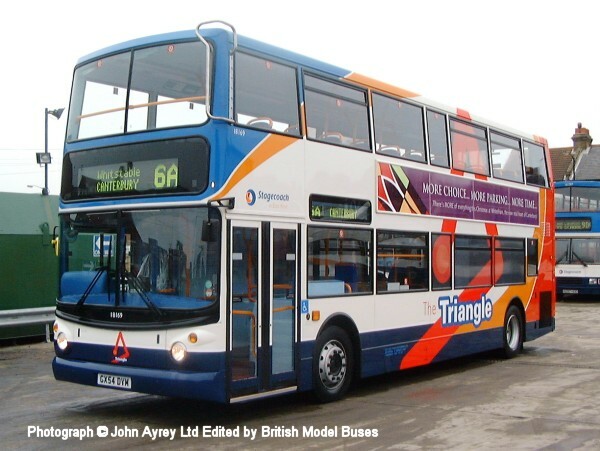 Ultimately there will be 36 new Tridents on the service but only two have so far been delivered. 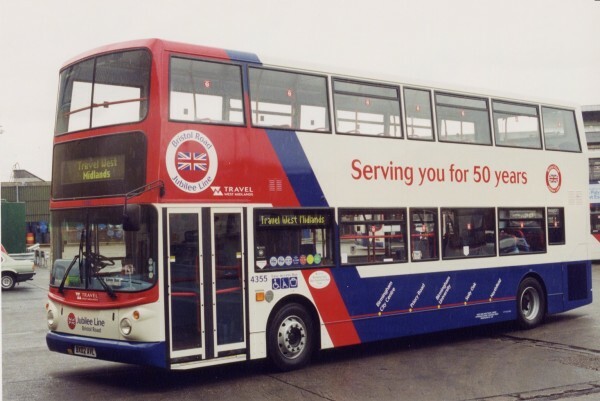 This photograph shows the first one, fleet number 4355 (BX02 AVL) taken on Thursday 4th July in the yard of Birmingham Central Garage.